Unfortunately, incidents may cause one to have broken teeth; either you fell or hit by someone on the teeth accidentally, or you chewed solid candy, and it gets broken. Having broken teeth can be a problem, you could not smile more often because you will be ashamed that your broken teeth will show but do not worry. Several dental procedures can correct or repair your broken teeth, and in here, we shall enumerate them so you can pick the dental procedure that is fit for your need. Below are the dental procedures that can restore damaged teeth. Anyone who seeks to have these procedures should not worry much because it has high-rate of success. Even if you have bad teeth, these dental treatments and procedures assure that you can have a pretty smile that you wished. If you have chipped or cracked teeth, this can be corrected with the dental bonding procedure. Normally, this does not need the application of anesthesia unless it is done for cavities. The dental bonding procedure shall be applied to the use of the UV light to temper the molded composite. This treatment can last for a decade. With broken teeth, you will surely get more conscious of how you look if you smile to a person. Some have perceived that they will look so ugly. In order to help, the dentist can give the patient a dental veneer, which will shield or cover the broken tooth. The best veneer should have a realistic result. This will last longer and you will not have to think of replacement soon. 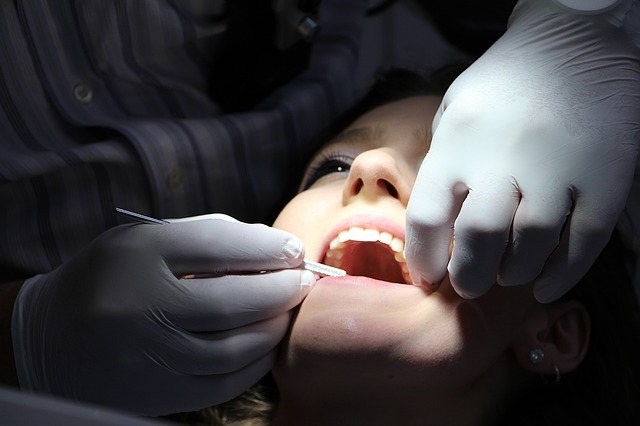 This procedure or dental treatment involves cleaning and removing the decayed portion of the teeth and filling up the tooth to prevent spreading of infections and correct broken tooth. This may cause little discomfort to the patient, so if it helps you relax, you can ask for anesthesia with your dentist. If your tooth is broken severely that it reached the root and could no longer be corrected with the root canal, the dentist will bring suggestion that you have to undergo tooth implant to repair the broken tooth. This would mean that the real tooth shall be extracted and replaced with the implant. These dental procedures we have mentioned above are best in restoring the beauty of the teeth and correcting the damage. However, some dental concerns can also be assisted with these dental procedures such as fracture, lines, a cracked or broken tooth, and even a split tooth. So instead of succumbing to depression that you no longer have a beautiful smile after some accident, you can still have another chance to smile gorgeously again with the dental procedures that are very known and helpful today. To know more about these procedures, you may visit www.nice-teeth.com.